EA and developer Maxis have today announced that the Mac version of the SimCity game has now been delayed until August, together with details of what they are tweaking in the currently SimCity game. The new list of updates for SimCity expected to roll out in update 5 include Historic Price charts for Global Market resources, a new Region Wall chat update, more control over utilities and new Regional Achievements to name just a few. 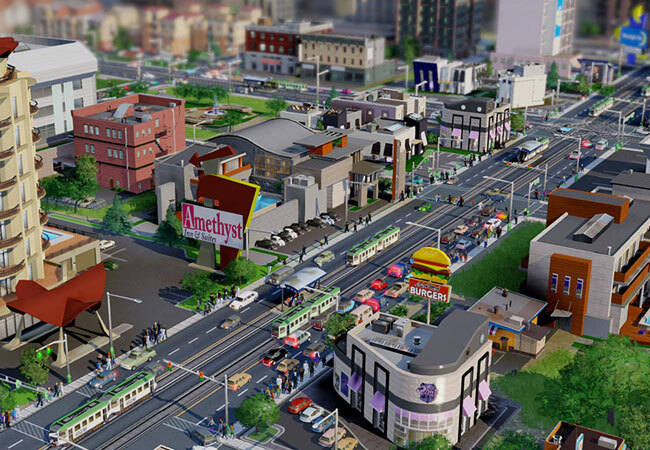 To help ease the pain of the delay for Mac users Maxis has announced that they will extend the availability of the SimCity Launch Park to all players who have bought the Mac version.